Our courses are both run and hosted by us here at the Centre. 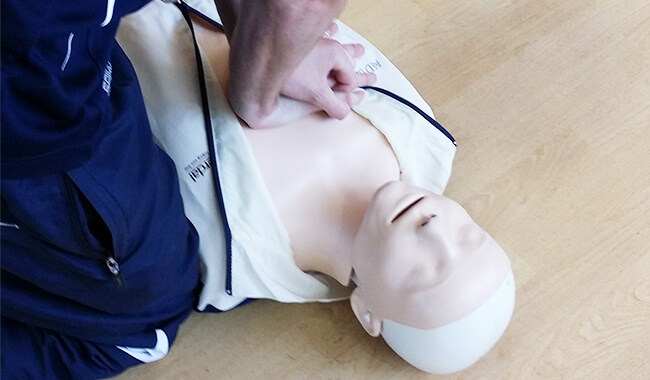 Whether it’s brushing up on your first aid training or gaining a lifeguard qualification, we’ve got you covered. 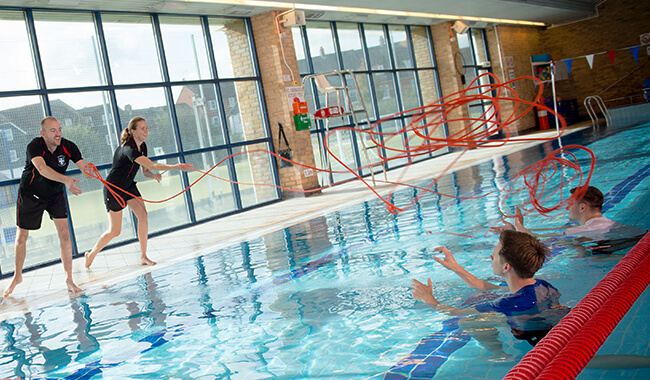 If you are interested in any of our courses please email us at courses@kingsrecreation.co.uk for further details.